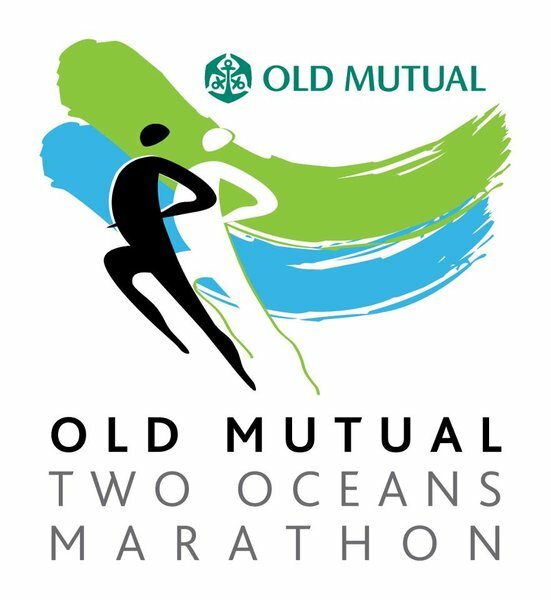 If you have been waiting all summer to register your place on the Old Mutual Two Ocean’s Marathon 2016, you will be pleased to know that general entries for the 56km Ultra Marathon are now open… but before you rush over to the OMTOM website, you should know that they are experiencing some system difficulties and you may not be able to get online today. But worry not, the Ultra Marathon doesn’t usually sell out until the New Year, and with 11,000 spots available for both national and international runners, there are plenty of spaces available for those who want to run the World’s Most Beautiful Marathon in Cape Town next spring. If you want to run the Two Ocean’s Half Marathon, you need to wait a little bit longer, as general entries will only open on 14th November – time to be confirmed. Unlike ultra-marathon entries, half-marathon entries literally fly off the shelves, and so you need to act fast if you want to secure your place. Last year, all 16,000 entries for the OMTOM half marathon sold out in just a few hours, and due to the growing popularity of this iconic event, this year is unlikely to be any different. When this happened to the Cape Town Cycle Tour (the event sold out in a record 8 hours in 2014), they changed the entry process to a ballot. Perhaps the Two Ocean’s Marathon organisers will look at this option in the coming years… who knows! The brilliant thing about the Old Mutual Two Oceans Marathon, is that the event organisers are very active on Facebook and other social media networks, so if you have a question you can post it on the FB page and get a response in just a few hours. They constantly update their page with inspiring quotes, news snippets and other useful information about the event too, so give them a follow and like – and be the first to know the latest gossip! The Two Oceans Ultra Marathon is a fantastic event for international runners, and Cape Town is simply stunning during the months of March and April, so book your sporting holiday today, and get ready for Ocean’s 16!